!!!!!!!!!!!!! JUNE 5 &6, 2015!!!!!!!!!!!!!!!! 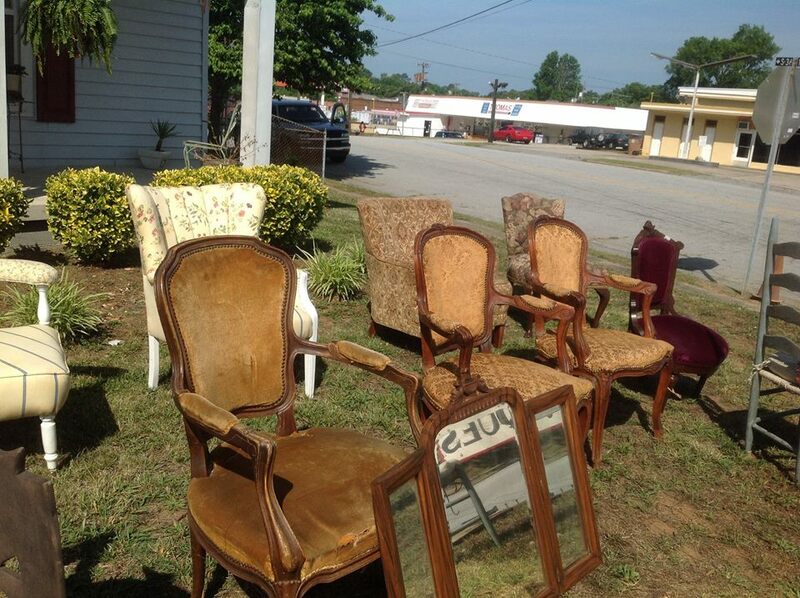 The Whitmire Route for the yard sale has been set.. 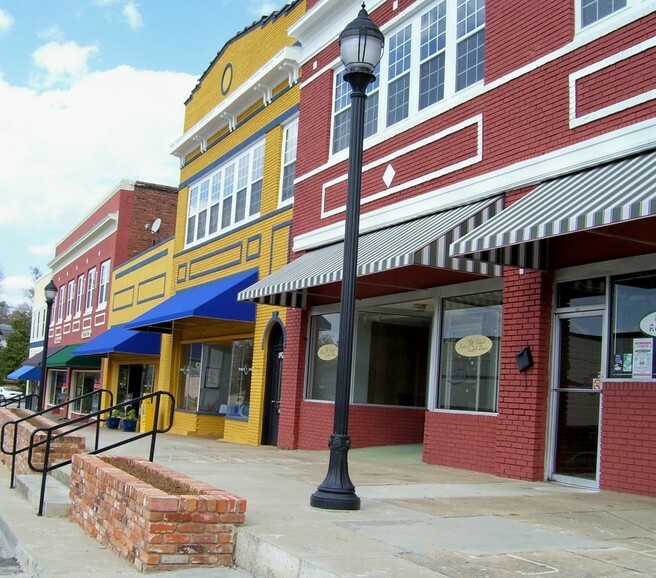 Shoppers will be routed from Chester SC-hwy 72 – make a right on Church. Take to Leaman Ave and make a left on to Leaman Ave. Cross over to Evans St. and left on Central Ave. Take to Gilliam St and make a left. Left on Main Street – travel along Main Street and right on to Broom Street – right on Church Street take Church Street to the end and right onto 121 towards Newberry. If you have any questions, please contact us. All vendors are welcome!! 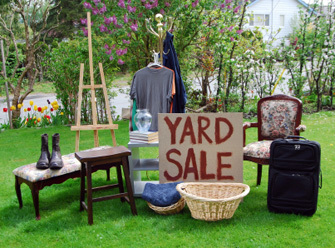 This is the perfect time to earn extra money on unused items, or shop for collectibles, antiques, yard sale finds etc.. The communities will band together in groups or as individuals for this two-day weekend excursion as they welcome the onslaught of visitors from North, South, East and West. It is a mutual exchange of common goals which is to look, buy and sell! 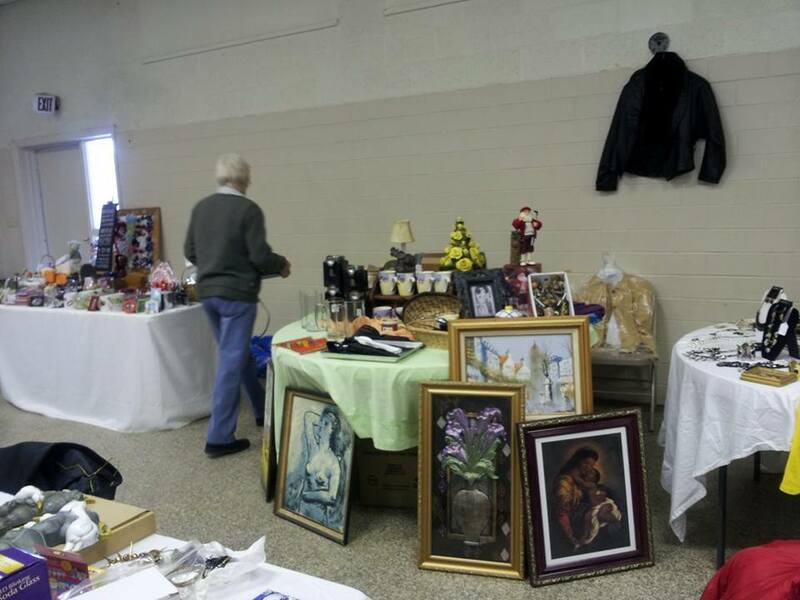 As you drive the country roads, you will meet people, socialize and partake in a series of dialects privy to incredible stories related to the individuals and the items they sell and not to mention see a plethora of items that will remind you of the good ole’ days or things your grandmother would love or had. This event destines to be Americana at its best. Shoppers can enjoy hunting for their treasures from dawn till dusk. Signage will be posted every 2 miles to keep you on the right path. !!!!!!!!!!!!!!!!!!!!!!!!! !COME ON OUT AND HUNT FOR BARGAINS!!!!!!!!!!!!!!!!! i2ishop on Time is Approaching!! Frank Griffin on Time is Approaching!! Sandra on Time is Approaching! !